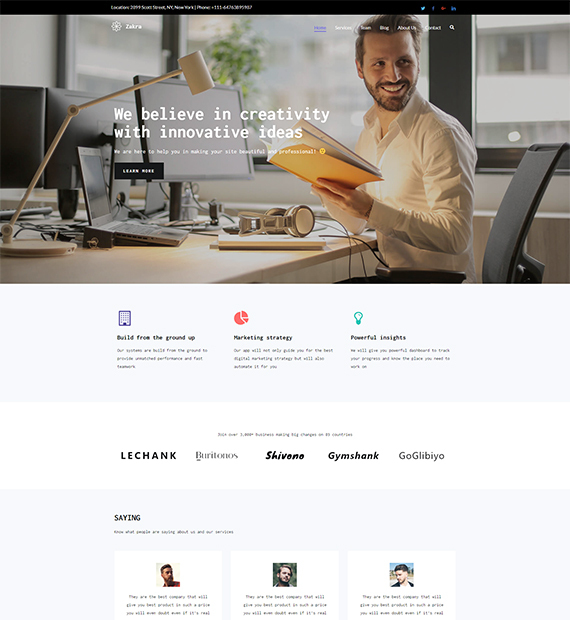 10 Best WordPress Alternatives for 2019- CMS platforms, Blogging, eCommerce and Site Builders! WordPress, one of the leading platforms for websites, blogs and online shops has been the choice of millions all over the world. And why not? It offers tons of amazing features at your disposal. It is powerful, flexible and enables the user to own a piece of the internet, that is your very own website. 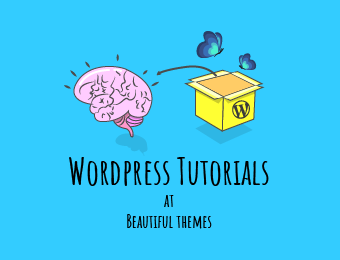 What’s more is that there are plenty of Themes and Plugins that makes it even easier for you!